Country Vet brand pet food is owned and manufactured by Consumer Supply Distributing Company, an LLC in Iowa. Before 2002, CSD was mainly a manufacturer of feed and vitamins for livestock. The company says it has worked hard since 1956 to supply quality feed for livestock and looks to carry on that tradition with this line of Country Vet pet products. All items are manufactured by CSD in its Iowa plant, and Country Vet is hard to find outside the Midwest. 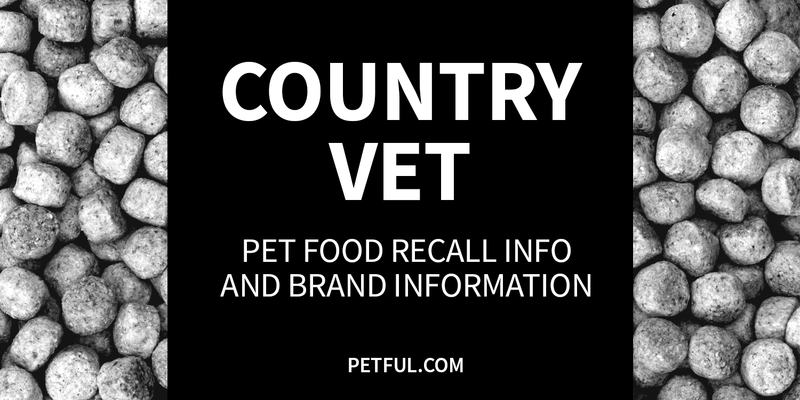 Has Country Vet Ever Been Recalled? Have You Had a Problem With Country Vet?